Each Sunday children cheerfully place a portion of their gifts to God in the chapel offering. They come with dollar bills and quarters, lovingly tucked into hands and pockets. They often run to the offering plate, eager to give. This year’s children’s offering is given to La Casa Norte, one of the outreach agencies supported by Kenilworth Union Church, whose mission is to serve youth and families confronting homelessness. The children’s offering to date totals more than $2,900. Your children’s generosity is having an enormous impact. The amount raised so far funded dorm supplies for 10 youth going to college; 10 welcome baskets of sheets, blankets, pillows, and alarm clocks for youth in La Casa Norte housing; 10 shelter kits that include toiletries, socks and underwear; and 26 nights of meals for 45 youth and children! In addition to the weekly offering our Kids 4 Kids Club participants made 10 fleece blankets for moms at La Casa Norte. Groups of children, led by high school helpers, hand tied the hundreds of knots needed for each blanket. Several Girl Scouts who helped on that day were inspired to create 10 more blankets with their troop. Our January Kids 4 Kids Club will make even more blankets! These blankets bring warmth and coziness to the shelters. 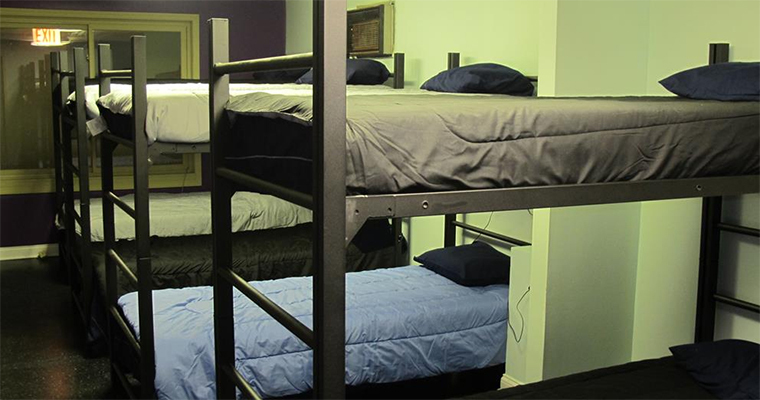 One of the La Casa Norte rooms is pictured below. Generosity flows from our gratitude for all that God has provided. 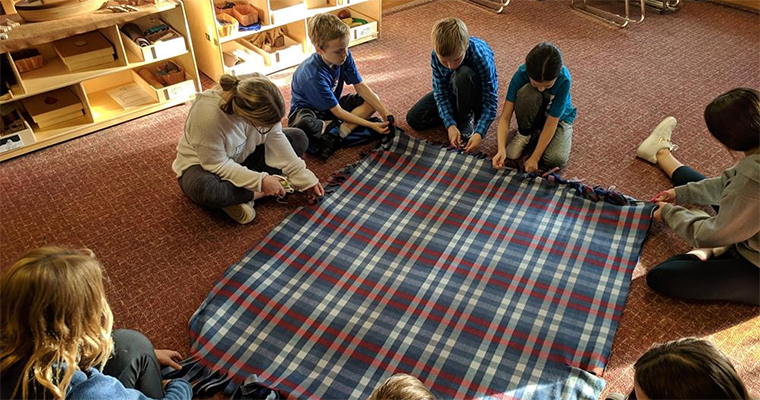 Contributing to the offering and making blankets are ways we answer Jesus’s call to love our neighbors as ourselves. Thanks be to God for parents who teach children the practice of generosity and for the great impact our children are making in the lives of homeless youth. May their cheerful and eager giving continue to remind us how to be generous.